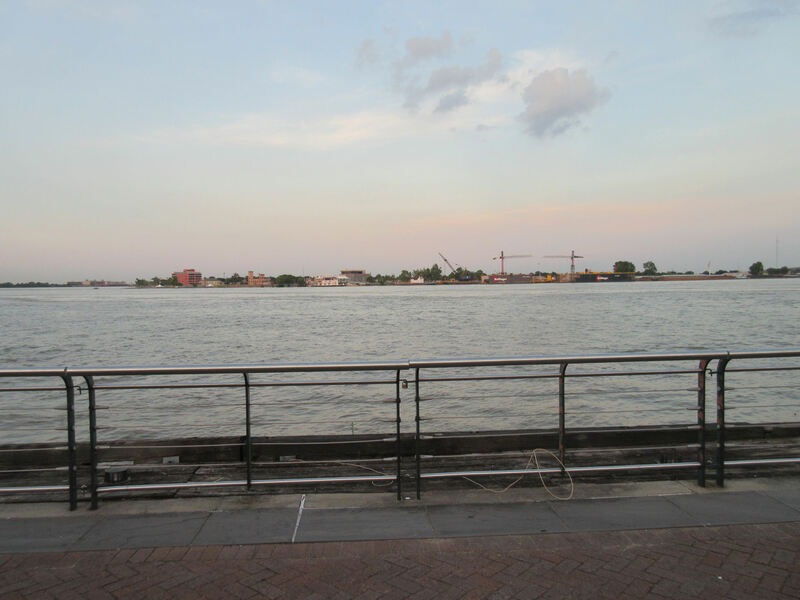 2015 Road Trip Photos #25: The Other End of the Mississippi « Midlife Crisis Crossover! Jackson Square in the French Quarter in early evening. Where tourists, beggars, and horses vie for control of New Orleans. Bordering one side of the French Quarter is our old friend the Mississippi River, which we last saw in Minneapolis on our 2014 road trip. We’ve effectively now seen both ends of it. After dinner at the Royal House, we ended our day of too much walking with even more walking, checking out the art, the businesses, and the life teeming and scheming along its banks. The most important thing here: that river. Calmer than the Twin Cities segment, to be honest. Sadly, we found no beach access to allow swimming, wading, fishing, boating, water polo, or just taking off your shoes and kicking your feet in the water. 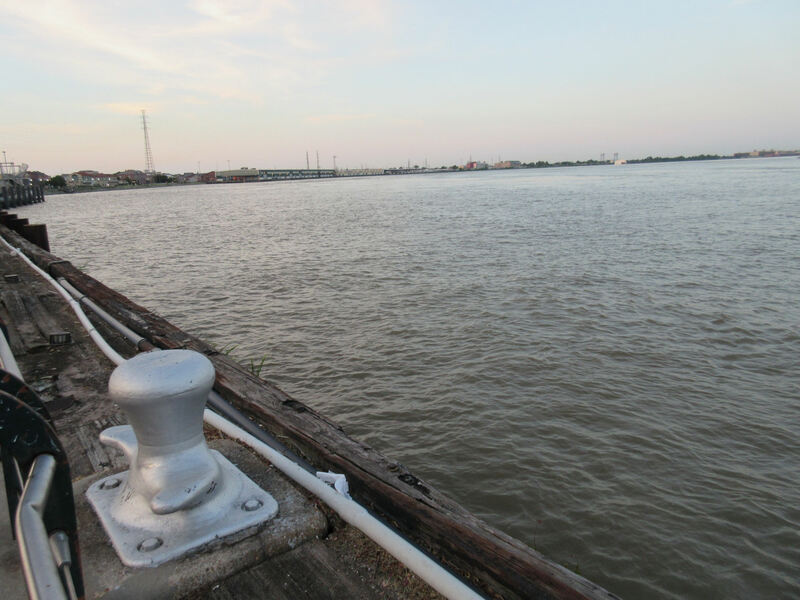 Both ends of the river are forbidden and standoffish like that. 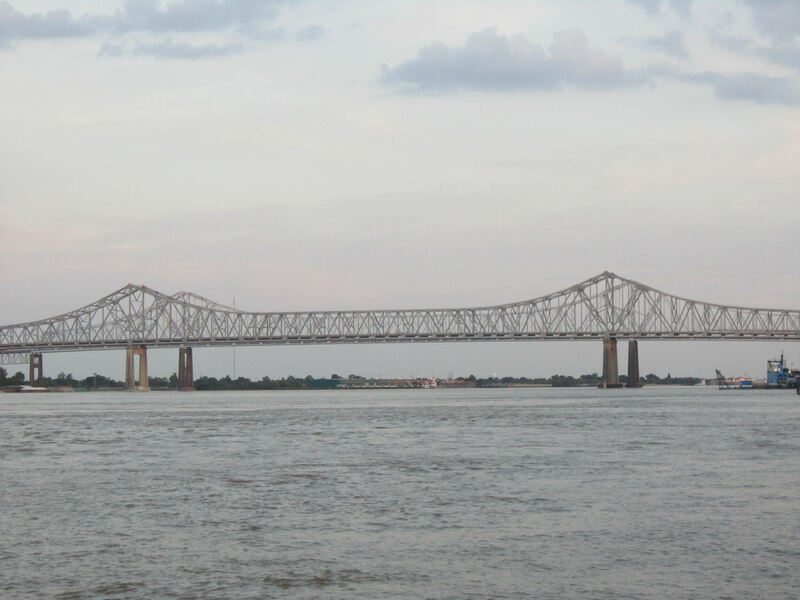 Across the water is the Crescent City Connection, the last bridges across the Mississippi before it reaches the Gulf of Mexico. Most of that Ole Miss/Quarter juxtaposition is taken up by Woldenberg Park, a thin strip of grass with walking and biking paths, benches, rails for leaning in, and sculptures to perk up the ambiance. 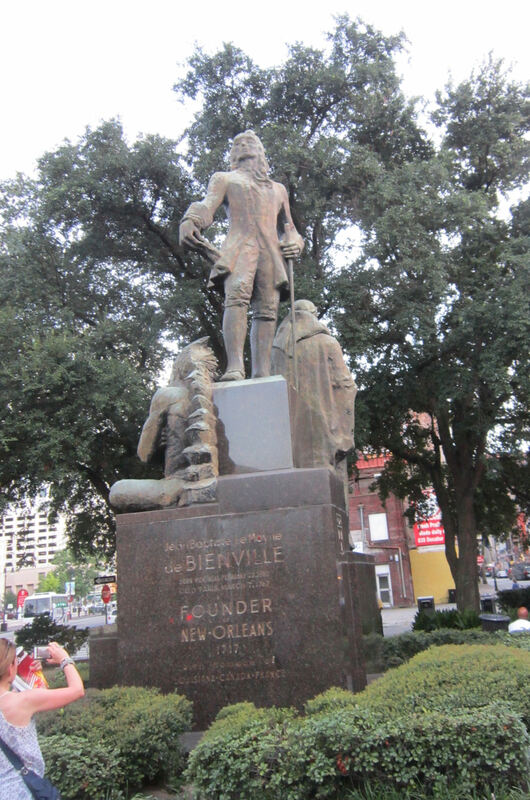 Jean Baptiste le Moyne de Bienville, founder of New Orleans and four-time governor before Louisiana became an American state. 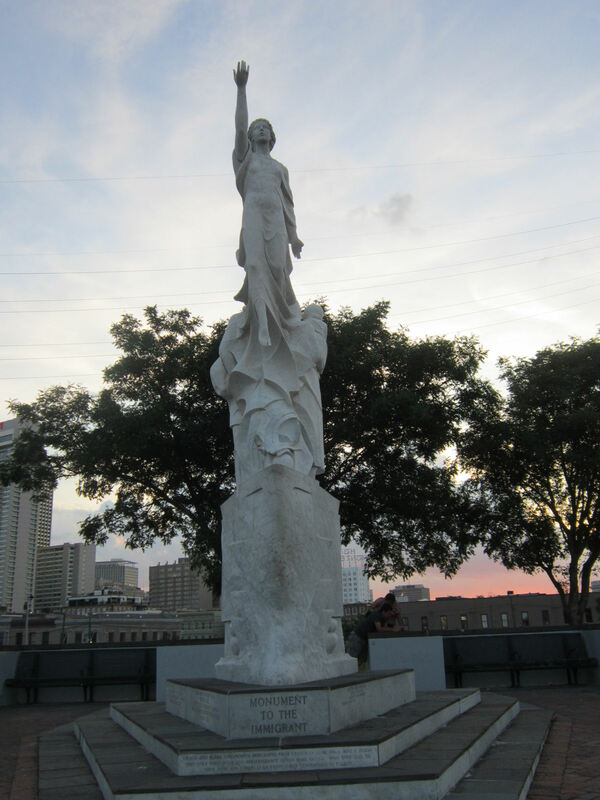 He also co-founded Mobile, Alabama, but his New Orleans tribute omits that part of history. 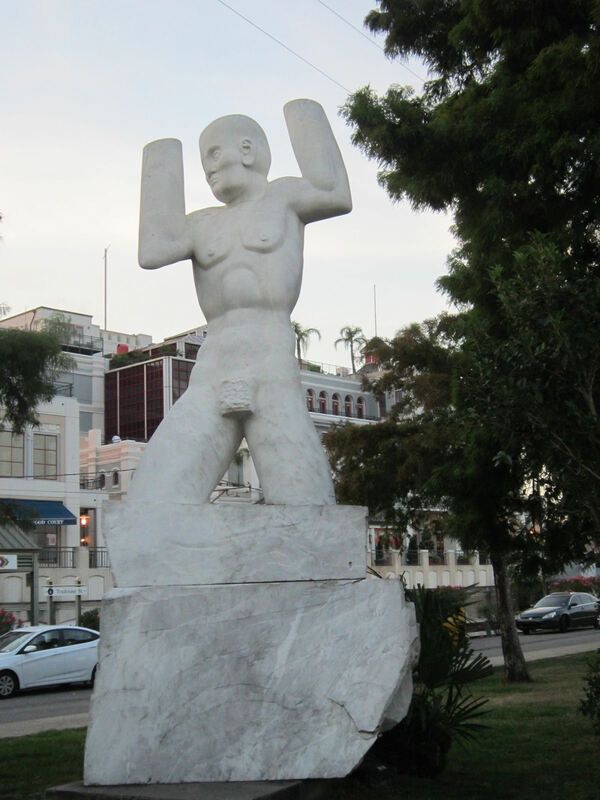 Franco Alessandrini’s “Monument to the Immigrant” was dedicated in 1995 on behalf of local Italian-American citizens, but its meaning extends beyond. Robert Schoen’s 1991 “Old Man River” salutes the Mississippi in its own unique way, which I’ll leave to the rest of you to dissect. SITTING HOBO [shouting at rube]: Hey, I like your shoes! 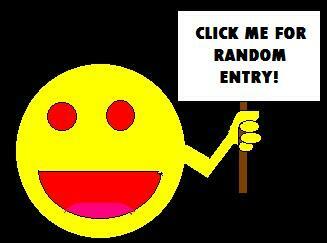 HOBO: I bet I know where ya got ’em! HOBO: Ya got ’em on your feet! [grizzled prospector laugh] I won the bet. Now you owe me all your money. This sounded like the dumbest trick of all time, but it’s apparently a real thing. I have no idea why any sane tourist would feel contractually obligated to hand over cash after such an exchange, unless it’s common knowledge that New Orleans beggars are armed and get really twitchy when someone welshes on an imaginary non-consensual bet. HOBO: Hey, I like your shoes! …so that was disillusioning. I mean, at least they weren’t as terrible as the killer boogeymen that we’d heard take over New Orleans after dark, but still. 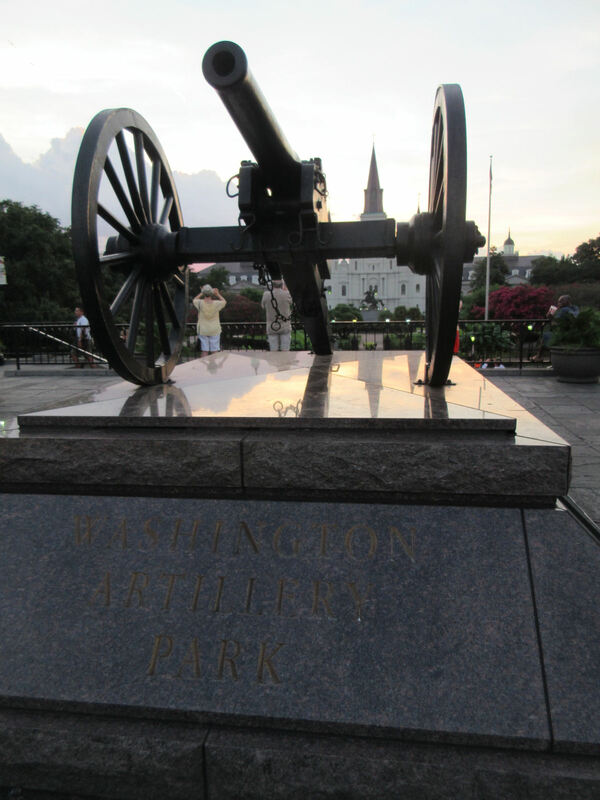 North of Woldenberg Park is a raised patch called Washington Artillery Park, across the street from Jackson Square as seen in the lead photo. Its namesake, the Washington Artillery Battalion, dates at least as far back as 1838, served briefly under future President Zachary Taylor during the Mexican War, and joined up with the Confederacy’s Army of Tennessee during the Civil War. This cannon is a replica of some used during the Civil War, not an actual cannon. Visitors who go to the trouble of bringing along their own cannonballs and gunpowder are settng themselves up for disappointment. 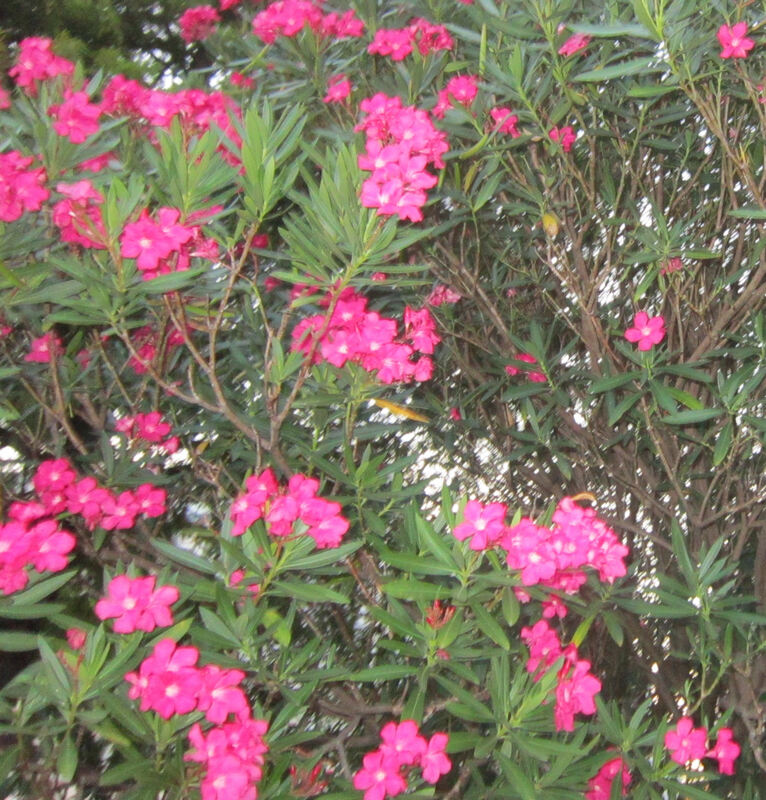 Along the path there are flowers, which I understand can be pretty. A few weeks earlier, I watched Jon Favreau’s Chef on Netflix and got ambushed by a scene in which our heroic chef drives his food truck down to New Orleans so he can take his son to Cafe du Monde. So there it was, and Favreau was like, “CAFE DU MONDE! 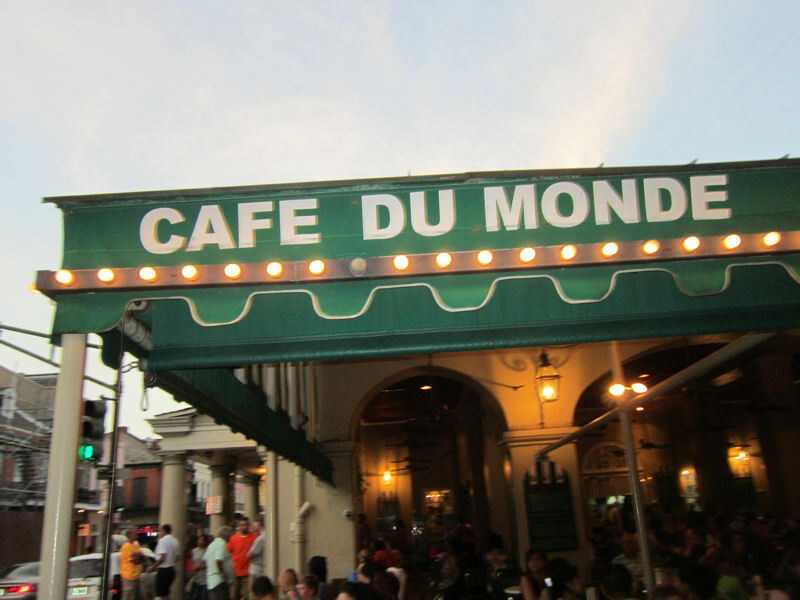 YOU HAVE TO DO CAFE DU MONDE!” WE GET IT, WORLD, OKAY? It’s a cafe whose only real menu items are beignets and cafe au lait with chicory in it. The whole chicory thing is a 1700s French tradition borne of an era when coffee wasn’t as ubiquitous as it is today, so they needed every additive they could find to enrich the coffee-drinking experience. I’m not sure whether its unpleasant bitterness comes from the chicory or the coffee itself, but I liked it just fine once I drowned it in cream and lots of sweetener, then chugged it in a few gulps while we walked on. As for their celebrated beignets: all the tables were full and I couldn’t drink, eat messy snacks, and take photos at the same time, so the beignets stayed untouched in my bag until we got back to the hotel, by which time they’d cooled down and somehow tripled in density. Perhaps that’s not as their maker had intended, but it’s not my fault they couldn’t bother to leave us any open seats to relax and enjoy them in a timely manner. Their overflowing dining area reminded me of an unruly school cafeteria and I wasn’t having it. Not my thing. 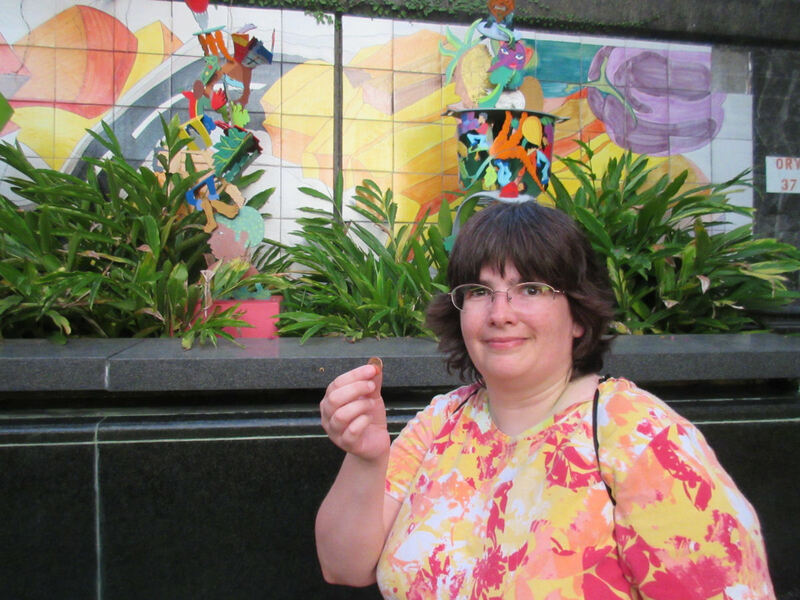 We were also under strict orders to stop by Cafe du Monde’s wishing fountains, where you’re supposed to toss in a penny, make a wish, and wait patiently for magic. We tried, but my whims failed to alter reality. Anne never told me her wish, so for all I know maybe hers was granted and now she has a million more wishes at her disposal, and she just isn’t telling me because she’s waiting for the perfect opportunity to surprise the world with them. We may never know. 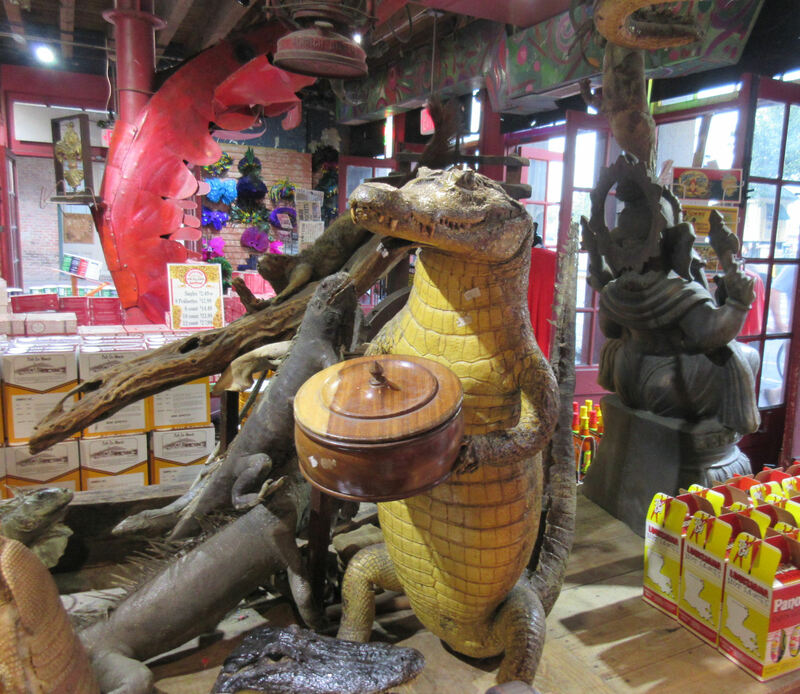 Also importantly, we ran across real New Orleans souvenir shops. We’d see many more the next day, but the first one we entered was called Gumbo File and its cutesy statues merit honorary mention here. “Might I offer you a warm tortilla?” asks an authentic specimen of New Orleans wildlife. 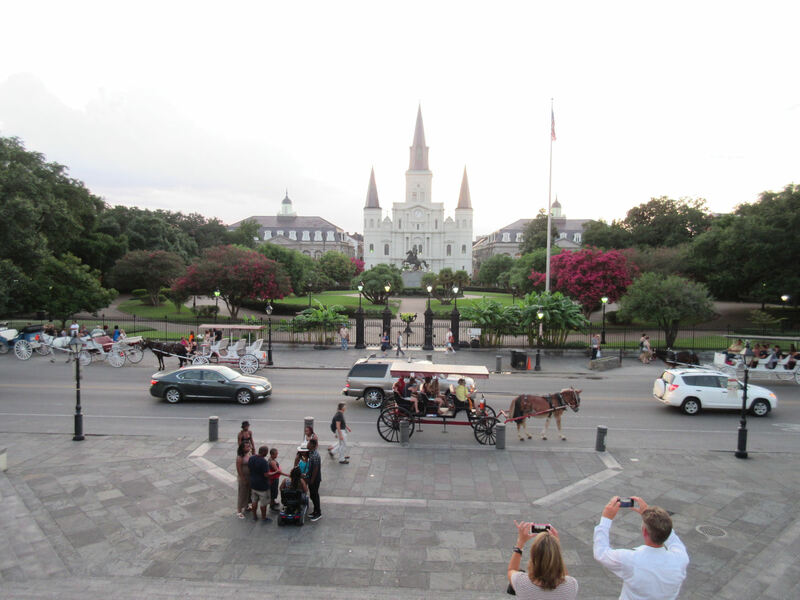 We began to walk around Jackson Square, but then we noticed sundown was coming and we scurried for our lives back to the hotel before New Orleans shadow demons could overtake us with their razor-sharp teeth and three-card Monte tables.